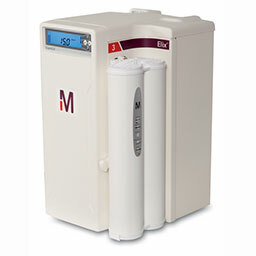 Integrated ultrapure system, producing Milli-Q ® & Elix ® water quality directly from tap water. 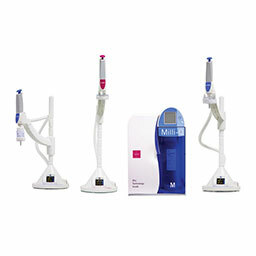 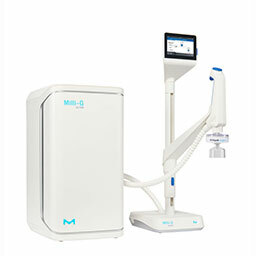 The most advanced Milli-Q ® Ultrapure water system that is intelligent, intuitive, and green. 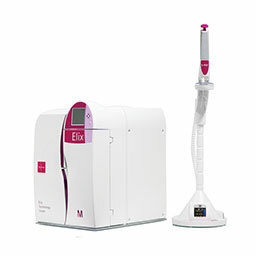 An advanced pure water system designed to produce Elix ® water quality or the highest pure water quality directly from tap water. 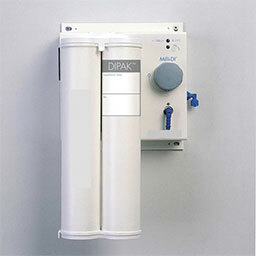 A sustainable central pure water solution for volume needs up to 9000 liters of pure water per day. 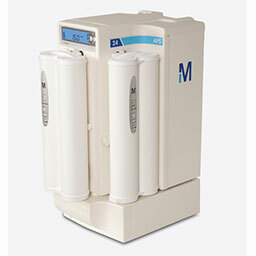 A pure water solution designed to produce the essential Elix ® pure water quality needs. 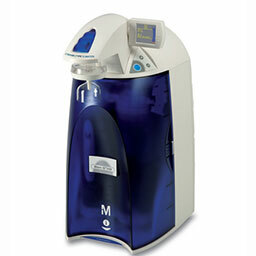 Economical and reliable solution for clinical analyzers with daily pure water needs of up to 480 liters. 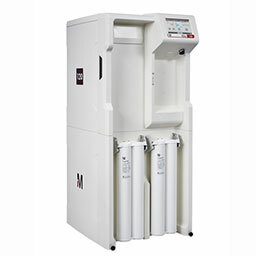 Systems designed to produce deionized water directly from tap water. 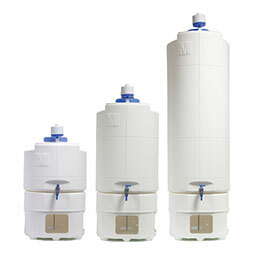 The top pure water storage solution that comes in various sizes.